Arts and design practices are integral to 21st-century research universities, which must define and lead change in an increasingly complex global society. The Alliance for the Arts in Research Universities (a2ru) generates knowledge, advocacy, and resources that enable universities to integrate artists and arts practices, fostering highly adaptive creators and thinkers. 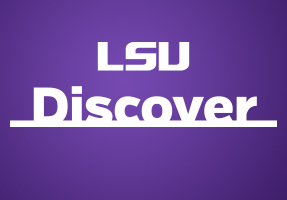 LSU is a founding partner of a2ru.